Is Organys the Best Eye Lash Serum? Thousands of buyers have voted 5 stars out of 5 for Organys Eyelash & Brow Booster Serum. Damaged or stress affected eyelashes & brows? then Organys eyelash & brow serum can fix this. Grow Longer, Fuller, Thicker Lashes & Brows within 60 days! 100% Refund if your eyebrows & lashes do not look thicker in 60 days though no one has asked for a refund yet! Your Eyelashes & Brows Will Look Amazing. 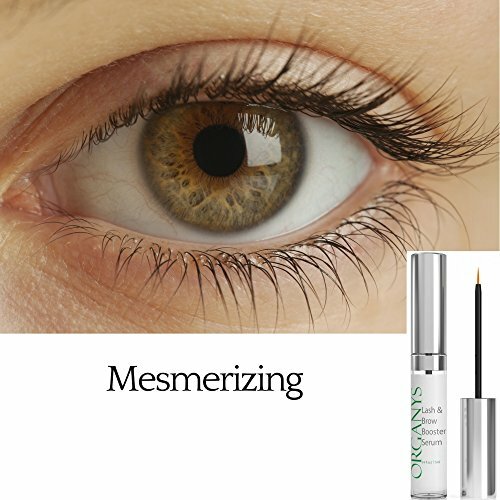 First impressions count and if your eyelashes or brows are looking tired, messy and short this could make you feel unconfident and unflattering, Organys eyelash serum is here to address this problem. 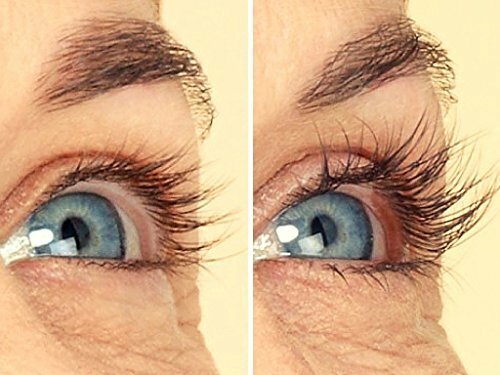 You should apply twice daily for a minimum of 60 days so that you get that fuller eyelash & brow look, however you may get the results you require in a much shorter period of time. 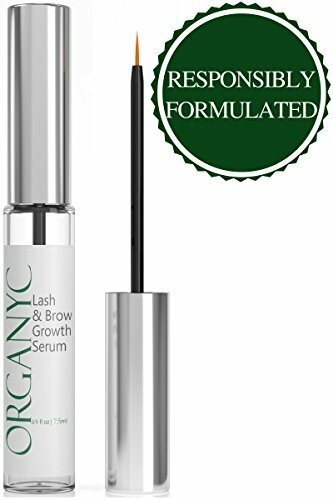 Organys eyelash & brow serum has been especially formulated with natural eco friendly ingredients to ensure most users do not experience any skin irritation. Yes, tens of thousands of users have reported better than expected results from first use and within 60 days, it averages 4.5 starts out of 5 on Amazon reviews. Organys eyelash & brow booster serum is only available to purchase online through our official website and Amazon. 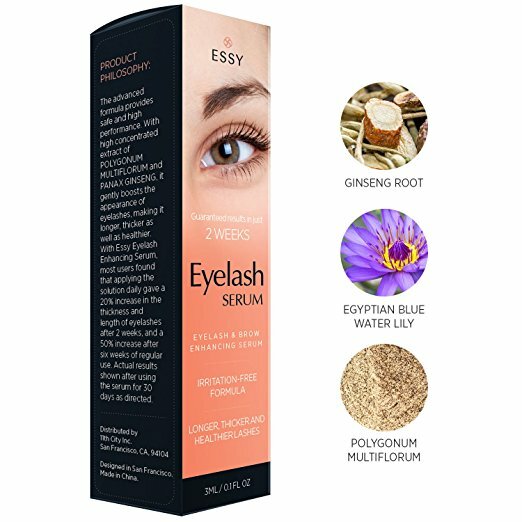 "Organys Eyelash Serum is the best eyelash and brow booster I have used, it is easy to apply and the serum is a nice texture and did not cause any irritation, I followed the instructions and applied twice a day, after only 10 days I noticed a significant thickening of my eyelashes and brows. I am very pleased with the results from using this product I can with confidence recommend this to others." 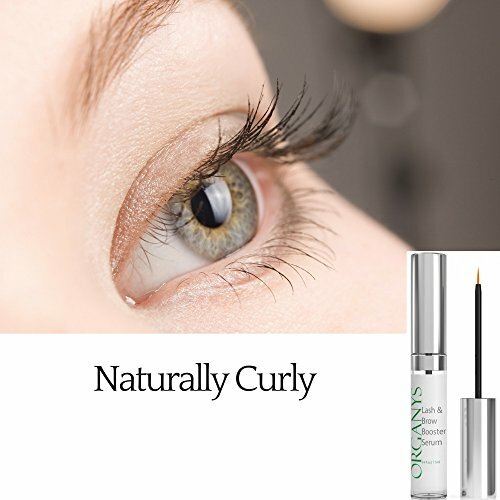 "I work in the health and beauty industry and I have no problem in saying that the Organys Eyelash and brow boosting serum is the best at what it does that you can buy today. The results you get from this are like nothing else, my eyelashes and brows looks simply stunning. If you decide to buy yourself one you will not be disappointed." Apply on clean face. Dry the applicator on the bottle edge. Dip the brush into the serum just enough to pick a drop. Flip the brush upside down for a second for the drop to soak into the brush and not to stay on its tip. 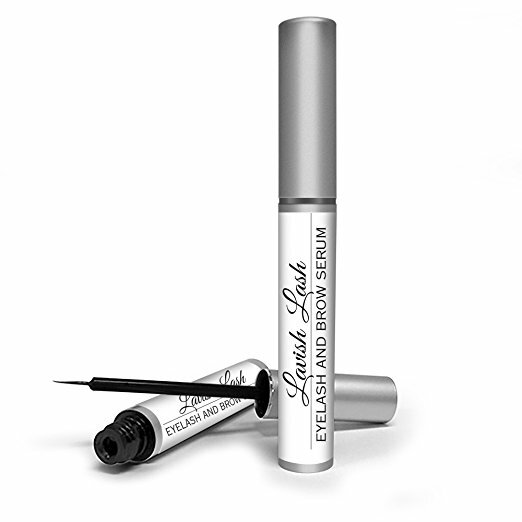 Apply along the upper eyelid at the base of all eyelashes (similar to an eyeliner). Blot the extra serum not to leak into the eyes. 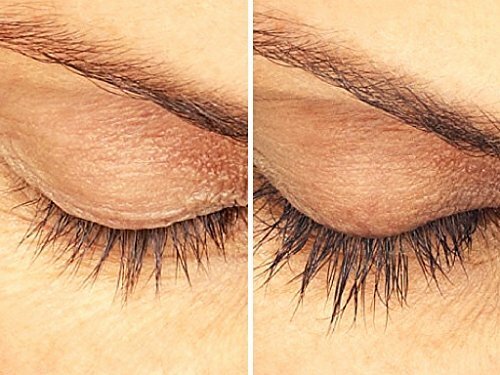 Recommended use is 2x per day, minimum one time per day, for at least 60 days; eyelashes are the slowest growing hair on the human body. Are you ready to experience the best eyelashes and brows you have ever had? Is the best eyelash and brow serum you can get ? Works like a dream! best serum I have used, has a lovely feel too it and did not cause me any irritation, the only thing is I wish it would work instantly. Love this. I had been using lilash and was very happy with it until a girlfriend said I should give Organys a try, i got a bottle from Amazon and gave it a go the following day, I kept putting it on twice a day and it was after about the 12th day I began to notice my eye brows were looks darker and fuller, the next few days my eye brows kept getting better and better i could not believe that this little product could have such a awesome effect. I now use all the time on my eye brows and they look really great. For the price this is the best eye brow serum. Sometimes a beauty product comes along that just blows you away with not only the price but how good it is when compared to expensive brands. I used Organys eyelash serum for the first time 12 months ago and i was so pleased with how thicker my lashes looked that it is now the only product I use for by eyelashes, i have recommend this to all my friends and they love it too.